Solar Energy Design - Heliostat for ISCC power generation. 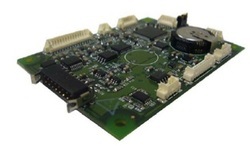 Technologies Used - Motors and precision control and complex mechanical assemblies. EcoJohn - Waterless incinerating toilets. Technologies Used - Blutooth, pumps, incinerators, power supplies, relay, temperature sensors. 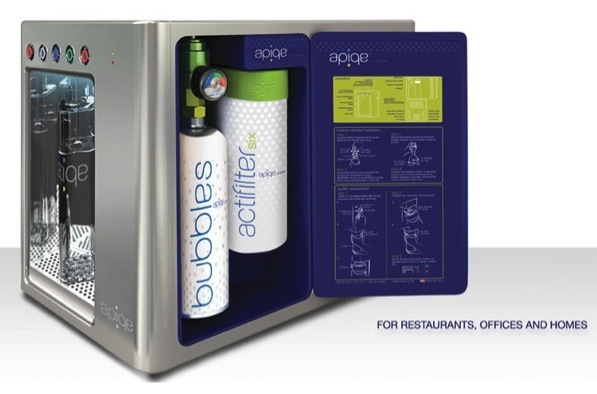 Home Beverage Maker - Delivers CO2 water with flavors. Technologies Used - Embedded system, flow control, USB, LED. 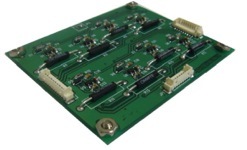 Motor Controllers - Autonomous controllers and data logging systems. Technologies Used - RF, efficient power supplies, pressure sensors, temperature sensor, ADC, Embedded system, PWM or PFM drive. Pressure Sensors - Miniature sensors. Inline Current Sensor - Detect electrical current from 0 to 2 amps. Moisture Meter and Data logger - Detect moisture in fruit products.